Flying cars, or more accurately electric Vertical Takeoff and Landing (eVTOL) vehicles have been quite the buzz for a long time now with a number of companies trying their hands at building one. 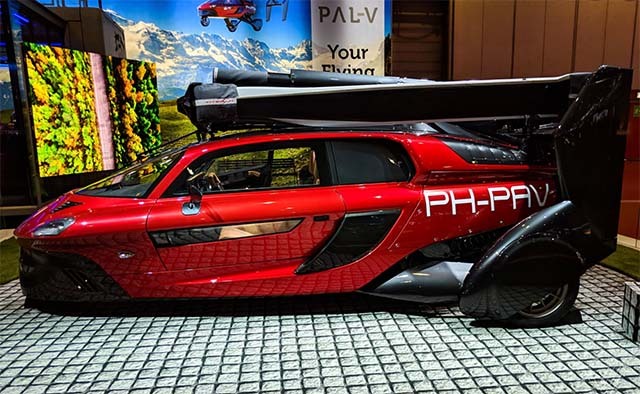 At the Geneva Motor Show this year, we got to see the PAL-V, a flying car that the company says is the first commercially available, production-ready flying car in the world. The car comes with two separate engines — one for driving around on the ground, and one dedicated to flying. The engines are rated at 99 horsepower, something that the company claims is enough to carry the car to a 100mph speed. 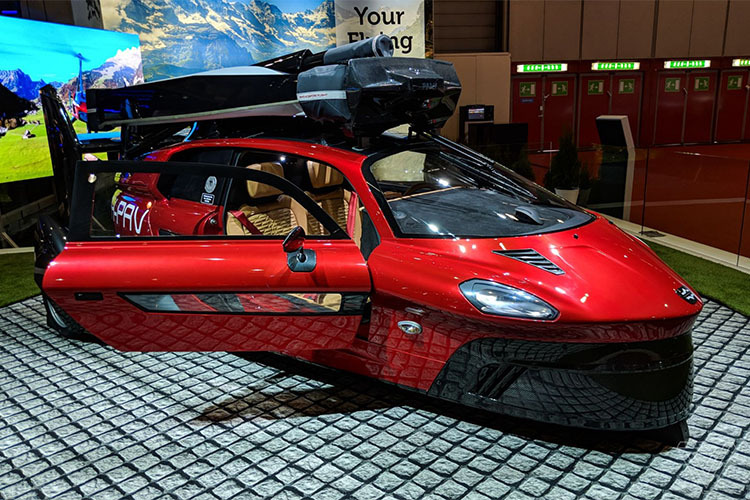 According to the company, the PAL-V has already been approved to fly by both the European Aviation Safety Agency and the Federal Aviation Administration, so people can fly these cars without any problems in Europe and the US. However, in order to drive the PAL-V, customers would need both a valid pilot’s license and (obviously) a driver’s license, along with access to a small airstrip to take off from. The car takes around 5 to 10 minutes to convert from a car into a flying machine. The PAL-V is already available to purchase and comes in two versions — a Pioneer version that’s priced at $599,000 and comes with a unique interior and exterior, and a Sports version that will set you back by $399,000. PAL-V may well be the first commercially available flying car, but it’s definitely not the only one that has been worked on. Major companies like Uber, Intel, and Airbus are all working to build flying cars, most of them with the hopes of using them as public transportation systems instead of personal vehicles.